We look at the two things you need to understand credit checking to help you get the right loan. Credit checking is simply when a bank or other organisation look at your credit file to help them make the decision as to whether they wish to do business with you or not. To see what banks will be able to see when they view your credit score, check out the following Mirror article – What do banks see when they look at your credit record? 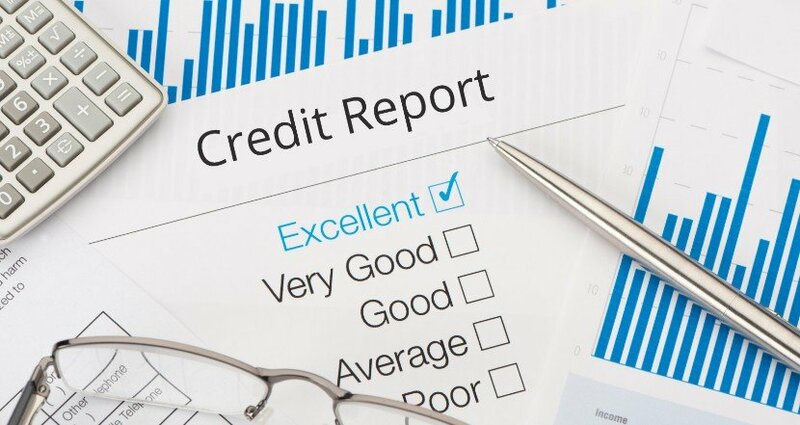 In this article, we are going to specifically look at what you need to know about your credit file when looking to take out a loan. Step 1 – Understand there are three versions of your credit file! Each agency holds slightly different information about you, and when doing their credit checking one bank may, for example, look at Equifax, whilst another lender may look at Transunion, and maybe your mobile phone company may look at Experian. So the first to understanding credit checking is to realise that different lenders will use different credit reference agencies to check your file. Purchase I hear you say, can’t you get free credit reports? Yes, you can, but like everything, in life, you get what you pay for. What is most useful is to be able to look in details at your credit file, and see ALL the information that is contained on the report. Firstly so you know exactly the information they hold about you, and secondly, if anything is wrong, you can get this corrected. 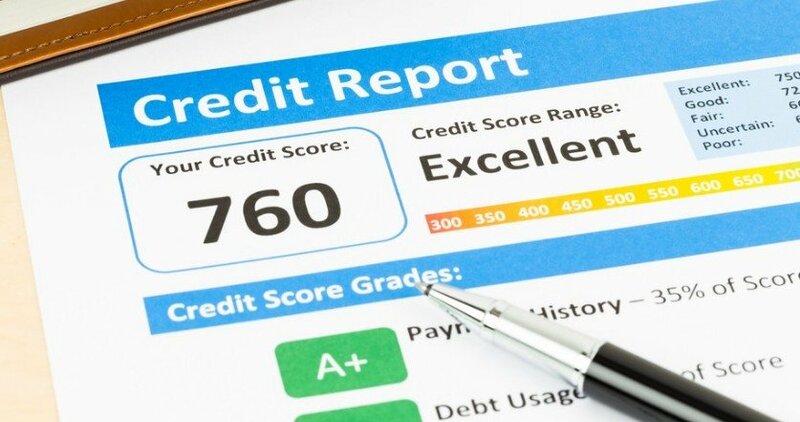 The free credit reports do give you some information, such as your credit score, but most people really do not understand what their credit score really means, and therefore the free reports have limited use. 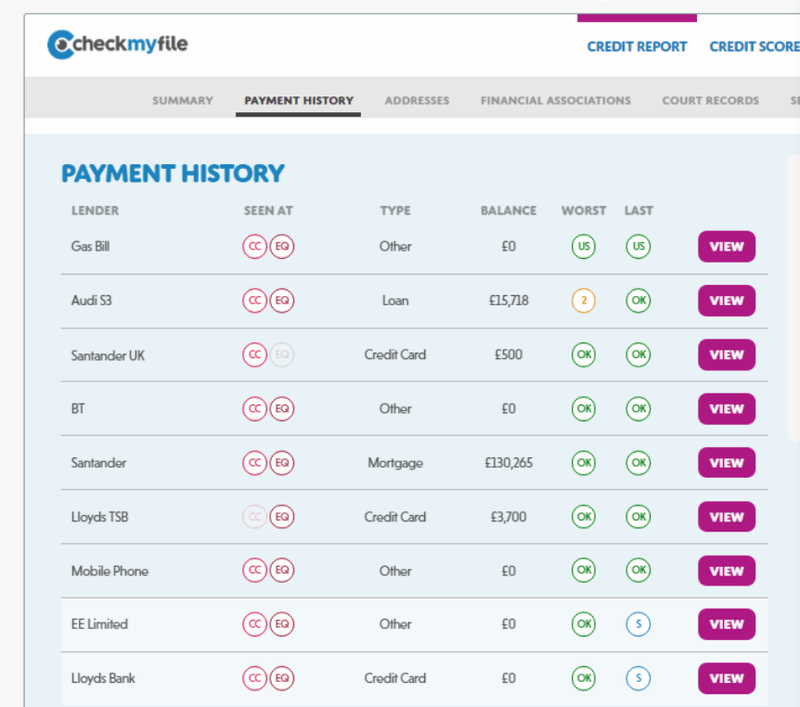 We recommend buying a one-off combined credit report from www.checkmyfile.com (Try it FREE for 30 days, then £14.99 a month – cancel anytime). The image below provides a little insight into some of the information that you will receive. This will give you ALL the information you need regarding your credit file so you can see exactly the state of your credit file. Even if you know you have lots of missed payments and your credit file looks bad, it is still very useful to see in ‘black and white’ what your file looks like, for this can be your very first step to then improving it. So how does buying a copy of my credit file actually help me get a loan? So now you’ve looked through your credit file (not that you can do anything about what is actually on it) you can now only start applying for loans from lenders who are likely to accept you. Lots of failed application to lenders do not look good on a file plus it wastes your time. So use the information you now know about your own credit file to only approach lenders who are likely to accept you. 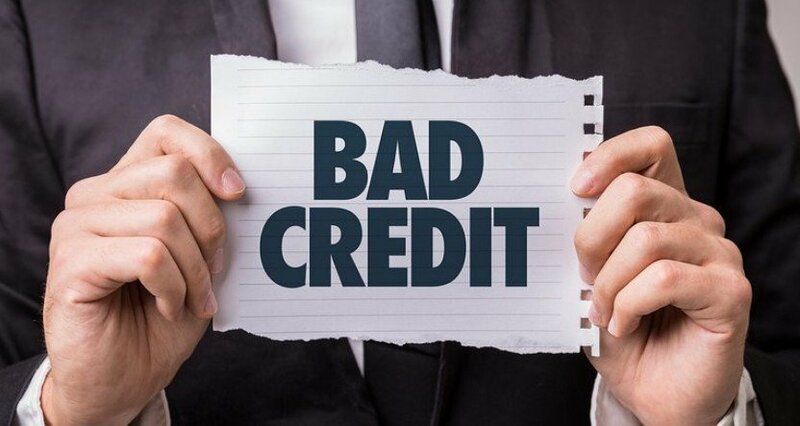 Keeping your credit rating at a high level may seem easier said than done but fortunately, there are a number of tried and trusted methods that can help to keep the arrow pointing in the right direction. Try to avoid moving home too often if possible. 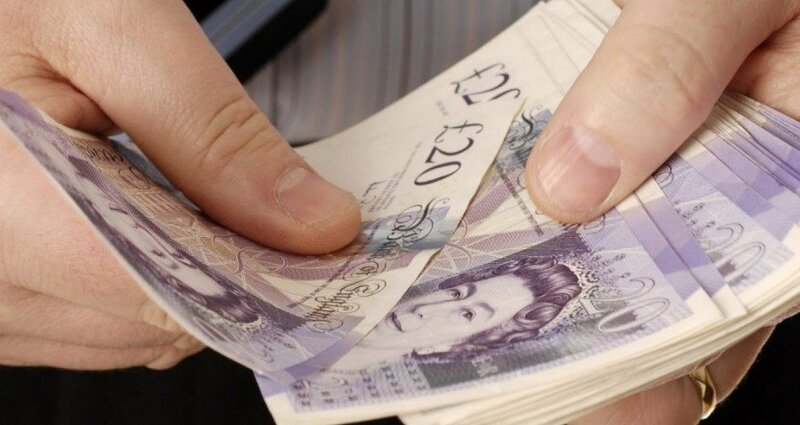 There are today lots of options to get a loan if you have a bad credit rating from lenders who are not interested in your credit score and by exploring our website you will be able to see many of the affordable options currently available from the UK guarantor loans market.